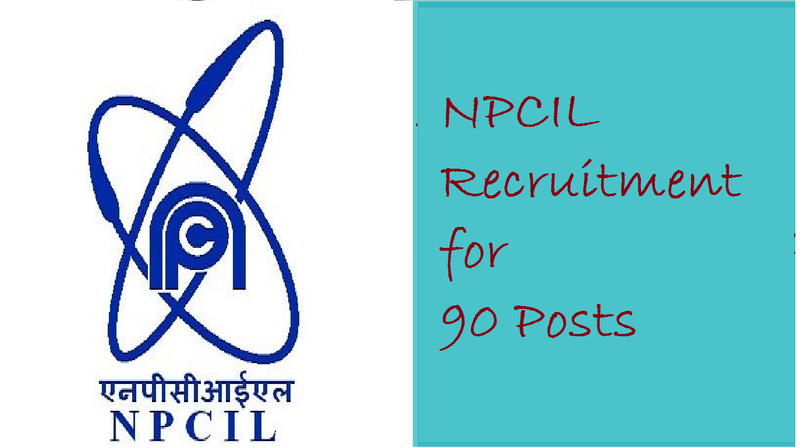 NPCIL Recruitment 2018, NPCIL has released the notification for the recruitment of various posts in NPCIL, Tarapur, Maharashtra. NPCIL (Nuclear Power Corporation of India Limited) is a public sector enterprise under the dept. of automatic energy, GOI(Government Of India). NPCIL is recruiting for the posts of Fitter, Turner, Electrician, Welder, Carpenter, Plumber, Wireman, Diesel Mechanic, Machinist, Pentre, Sheet Metal Worker. The total number of vacancies is 90. Eligible candidates can apply online through the NPCIL website. Candidates must have ITI as the educational qualification. The starting date of online submission of Application is 10 September 2018 and the closing date of application is 10 October 2018. For more details check the notification and information which is given below. आयु सीमा : न्यूनतम: 16 साल, अधिकतम: 24 वर्ष, यानी एक उम्मीदवार का जन्म 02.08.2002 से पहले नहीं हुआ होणा चाहिये और 01.08.1994 से अधिक नहीं (दोनों तिथियां सम्मिलित). ऊपरी आयु सीमा अनुसूचित जाति / अनुसूचित जनजाति 5 साल, अन्य पिछड़ा वर्ग 3 साल, विकलांगों को 10 साल, पूर्व सैनिक को 5 साल. 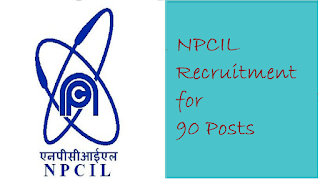 ➤CLICK HERE FOR NPCIL RECRUITMENT OF 122 POSTS. With this document, candidates have to mail this form on given address which we have provided above. The last date to submit online application is 10 October 2018.